If you are interested in a Data Science career, and not just a Data Science course, then you have landed on the right page! 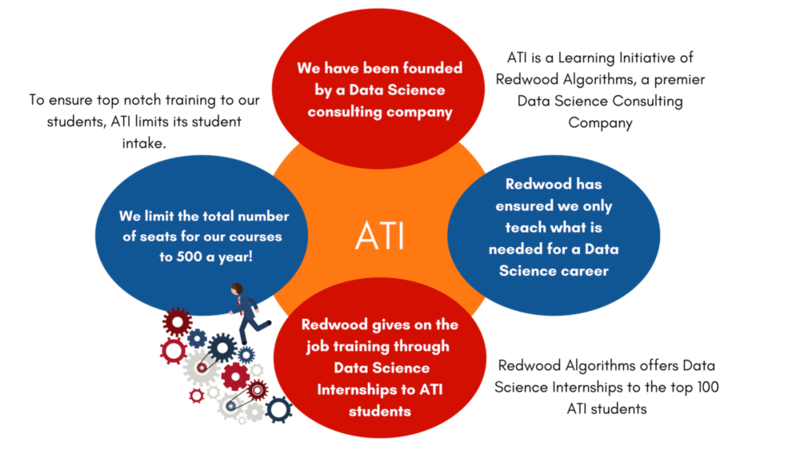 At ATI we deliver Data Science Careers because of 4 reasons! So, fill in your details only if you want a Data Science Career! Thank you for sharing your details with us! You will be receiving a call from our counselor within the next 24 hours!